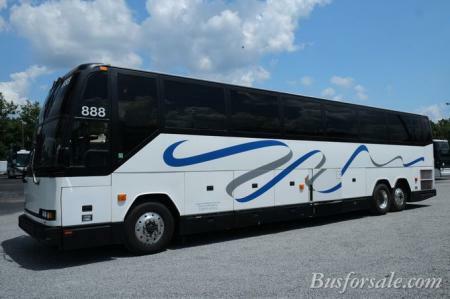 What is an Executive Coach or VIP bus? 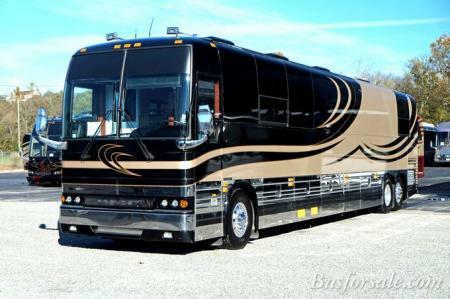 It is a mobile office, and a boardroom on wheels. 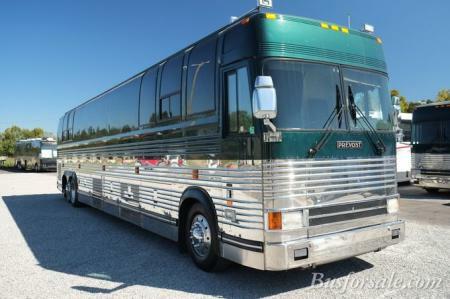 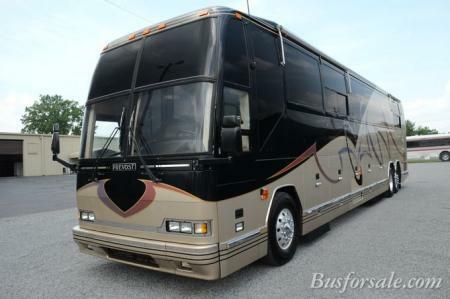 An Executive bus may have a conference room, galley, shower, and luxurious seating for as many as 30 passengers. 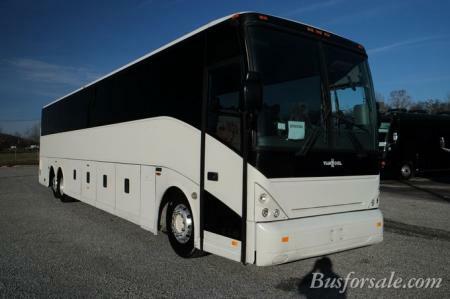 An Executive bus may be used for corporate hospitality and entertainment, or for transporting your sales team and customers to your plant or facility. 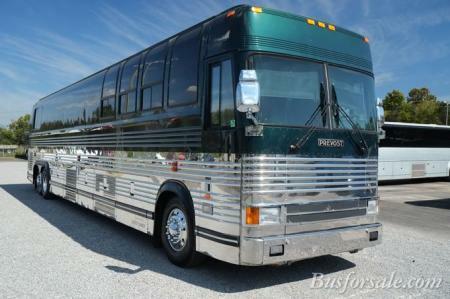 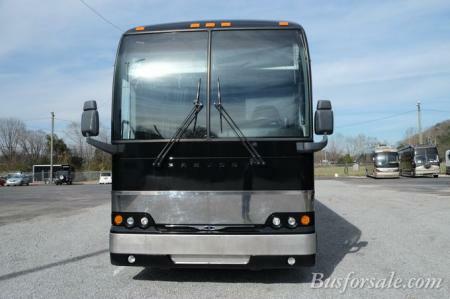 Buying a used Executive bus can save the company on travel expenses, and turn windshield time into productive time. 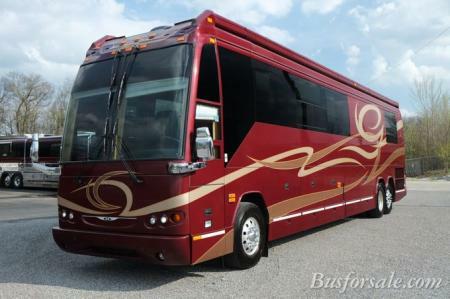 If we do not have the exact floor plan of Executive bus you need, we can build you a new VIP bus to your specifications.